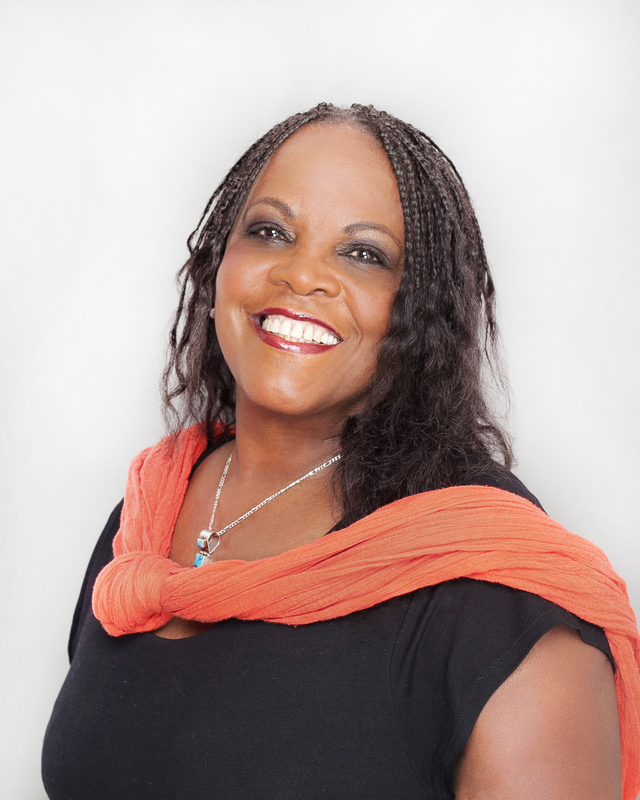 Pearlie Care is passionate that no client should experience bulling. We will work with you to end the cycle of abuse by addressing any psychological harm i.e. anxiety you are experiencing in a safe environment. If appropriate, we provide the opportunity for you to seek help from authorities.